Create a meaningful connection with a new generation of riders in Canada. 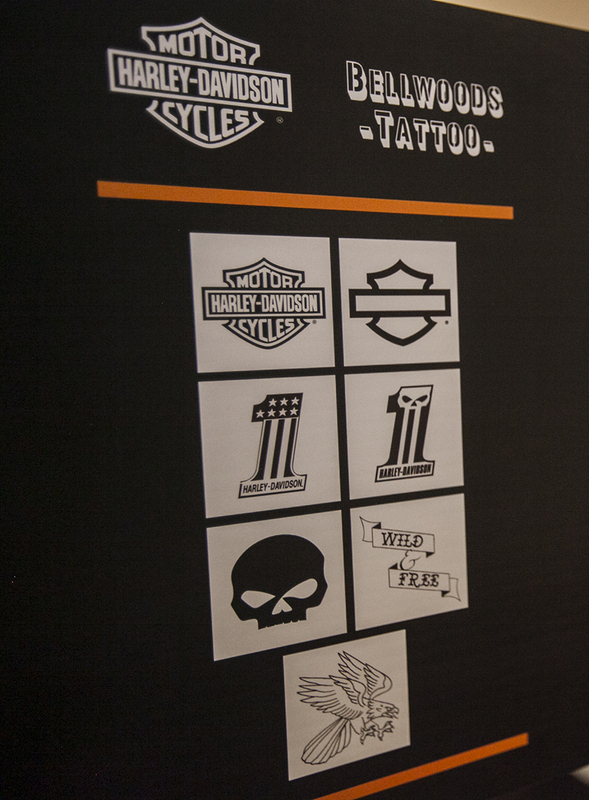 Drive awareness around Harley-Davidson in Canada and refresh people’s perception about the brand. 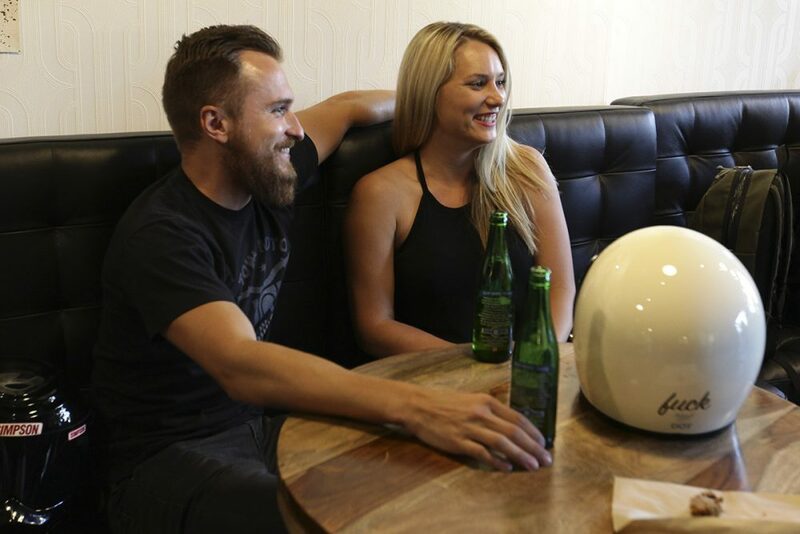 1903 Café concept by Zulu Alpha Kilo. Decor by The Mint Agency. We began researching Canadian riding communities, specifically targeting groups that had larger amounts of young riders, as Harley-Davidson’s target audience was males under 35. We identified key publications and influencers within these groups that we could leverage to begin our perception refresh. One of the biggest issues we faced was that while many of these riders were open to discussions around the brand, not all of them were Harley-Davidson owners, meaning we had to keep our communications and event as agnostic as possible. Additionally, the brand didn’t have any pre-existing relationships with influential riders, so we were building from the ground up. 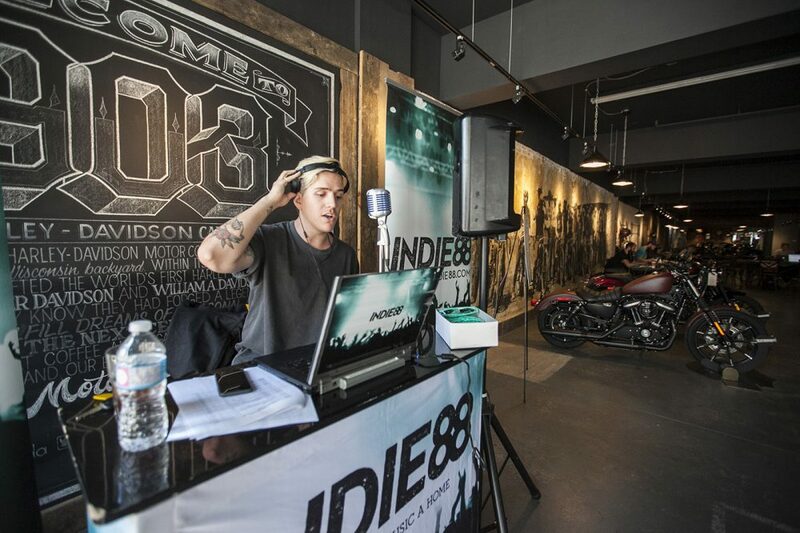 While we wanted to speak to a young, urban audience, dealerships weren’t present in major Canadian cities. Because of this, we had to design an inviting one-of-a-kind experience where consumers could interact with the motorcycle company first-hand. 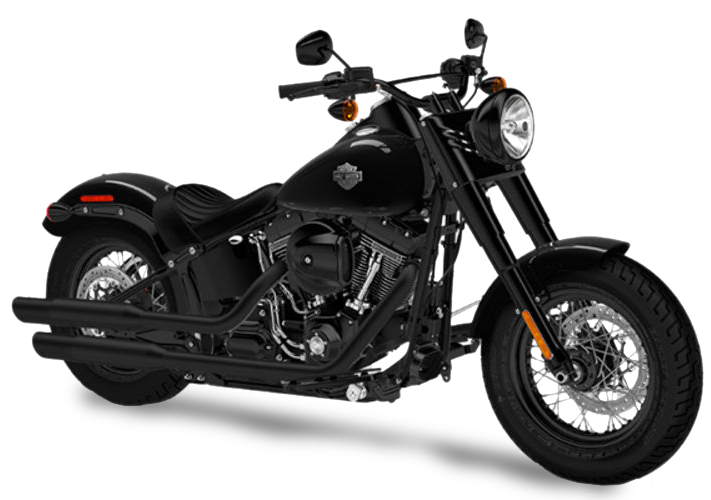 Harley-Davidson’s among the most well-understood brands out there, so creating attention and resonating with an entirely new audience wasn’t easy. 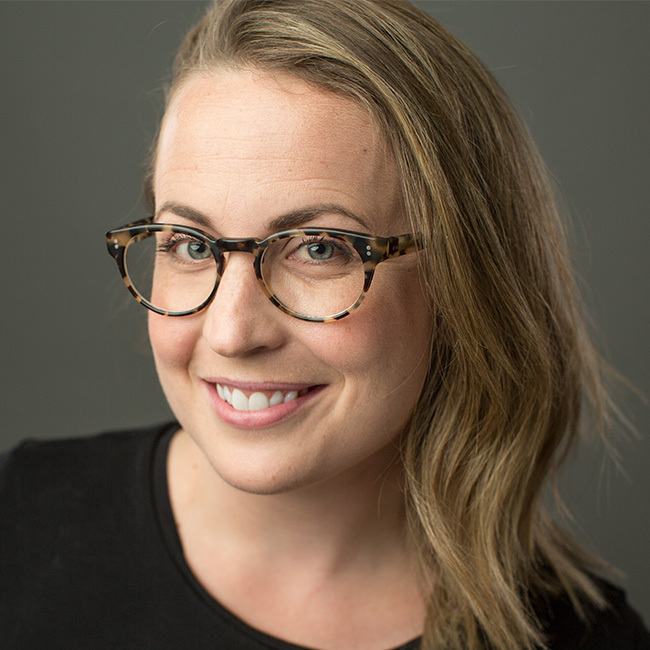 But once we got our influencer strategy rolling, we immediately saw interest and engagement. This was a really challenging and rewarding program. 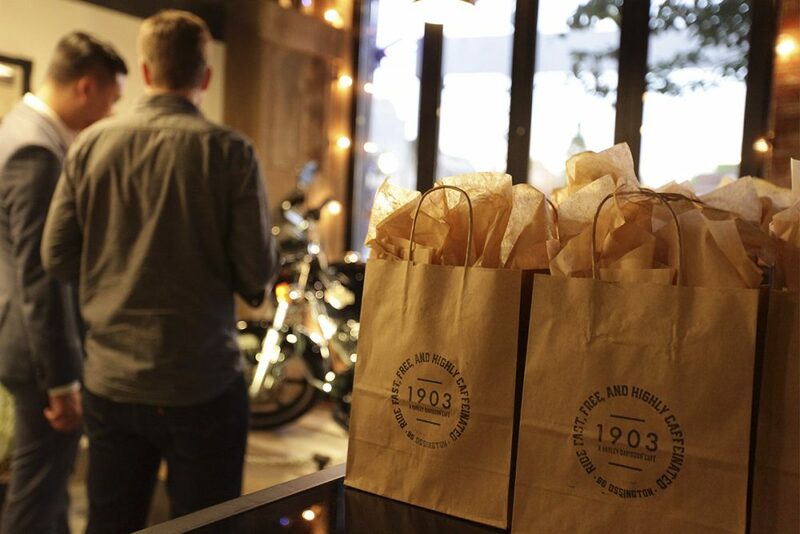 Posting up in one of Toronto’s trendiest neighbourhoods, we opened 1903: A Harley-Davidson Café. 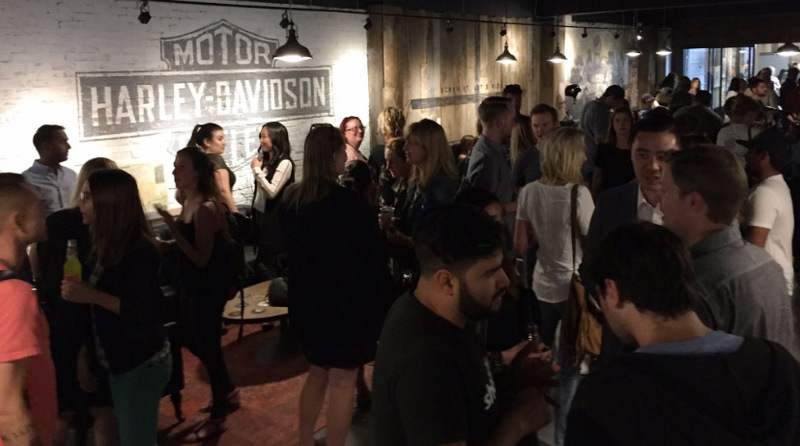 We started with a launch event, inviting over 600 influential young Canadians to chat over a drink, check out the space, take a ride on our JUMPSTART Harley-Davidson simulators and enjoy food from a local food truck. 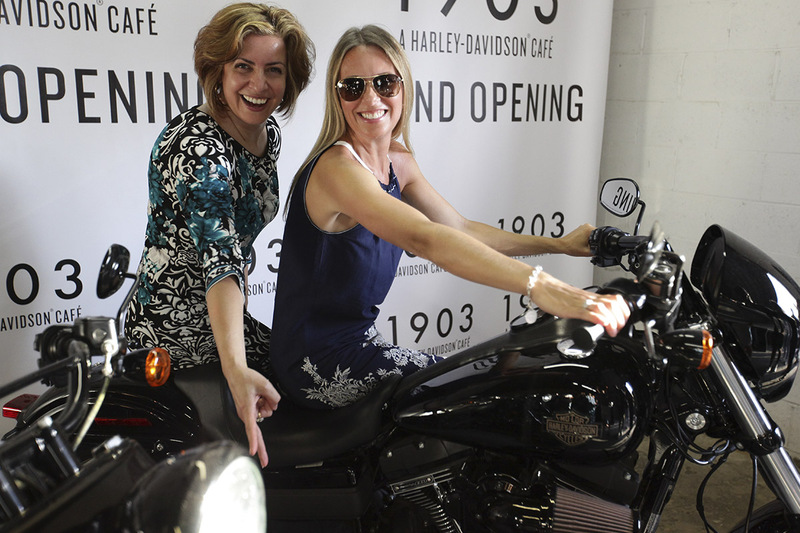 But before all of this, we wanted to answer the media’s burning question: why would a motorcycle company get into the coffee business? Prior to our event, we gave top-tier Canadian media a sneak peek at the café a day before launch, offering up an exclusive interview with Harley-Davidson Canada’s Managing Director and Karen Davidson of the Davidson family. 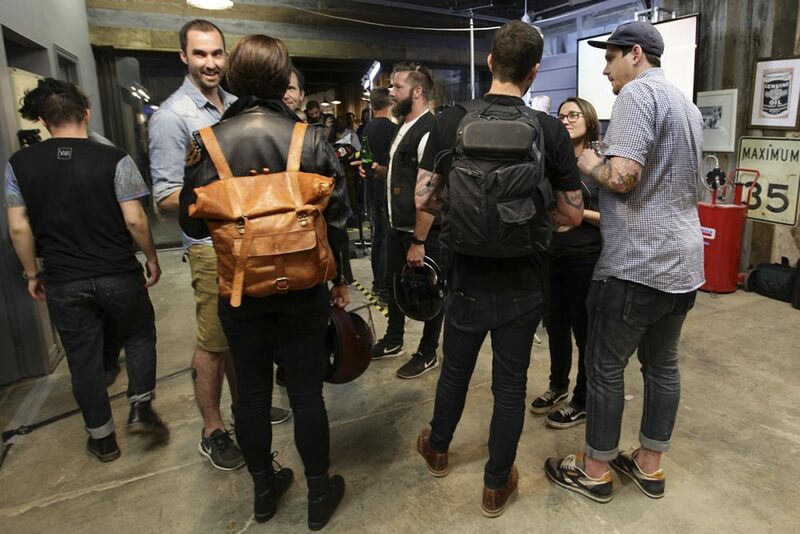 Additionally, we invited broadcast media to do a tour of the café day of and secure interviews with our spokespeople. While the opening was a success, we knew one day just wouldn’t cut it if we wanted to make a lasting impression on our audience. 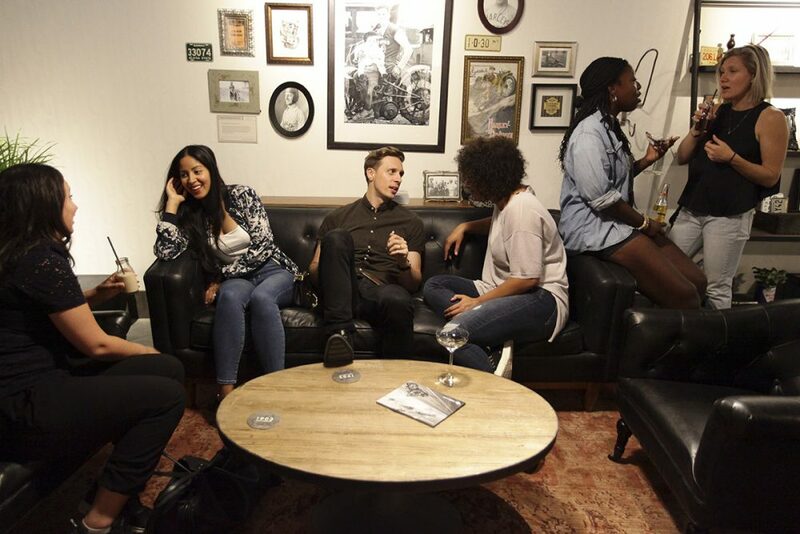 The café stayed open the remainder of the summer and hosted regular events Garage Nights, Movie Nights and Bike Nights that were promoted by our influencers. 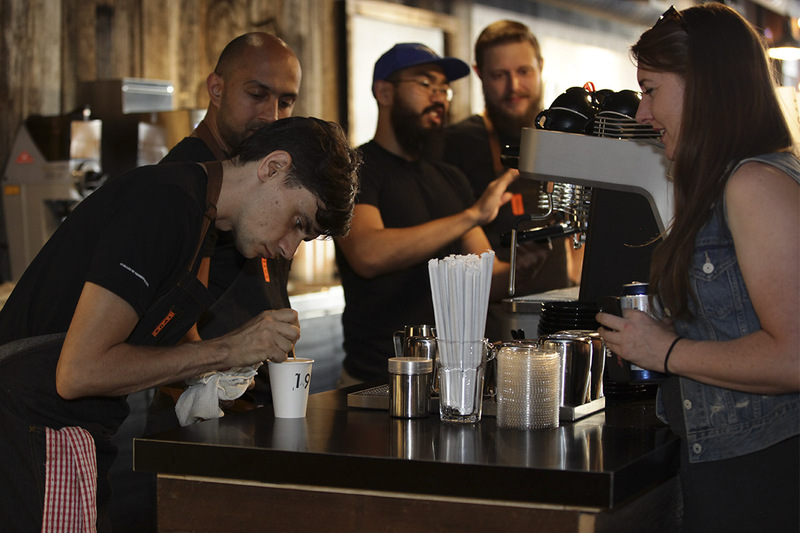 Our comprehensive media approach drove local coverage and Torontonians to the café. 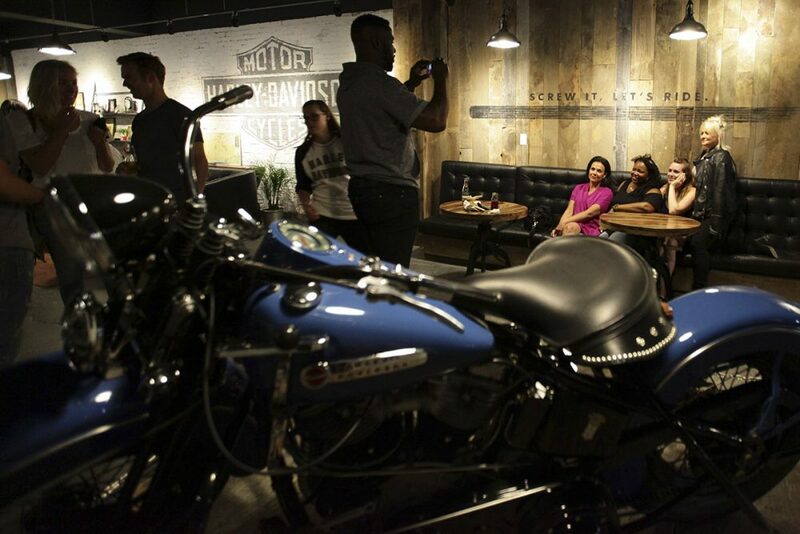 Business editors were intrigued by the concept, and motivated to tell Harley-Davidson’s 1903 story. 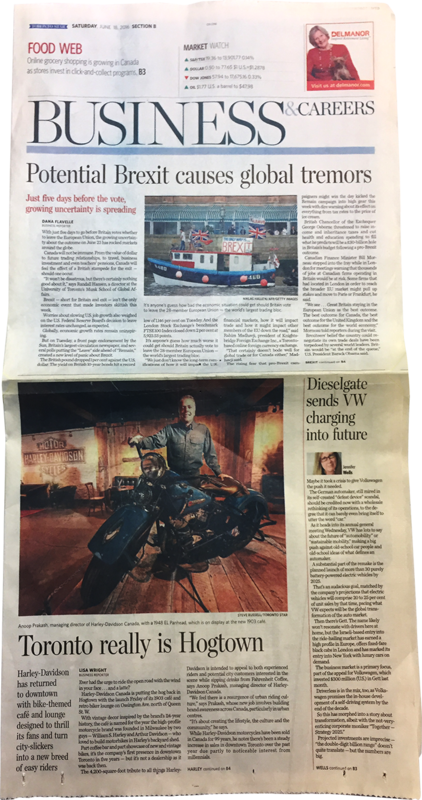 The Weber Shandwick Canada team earned wide coverage in major publications across Canada. 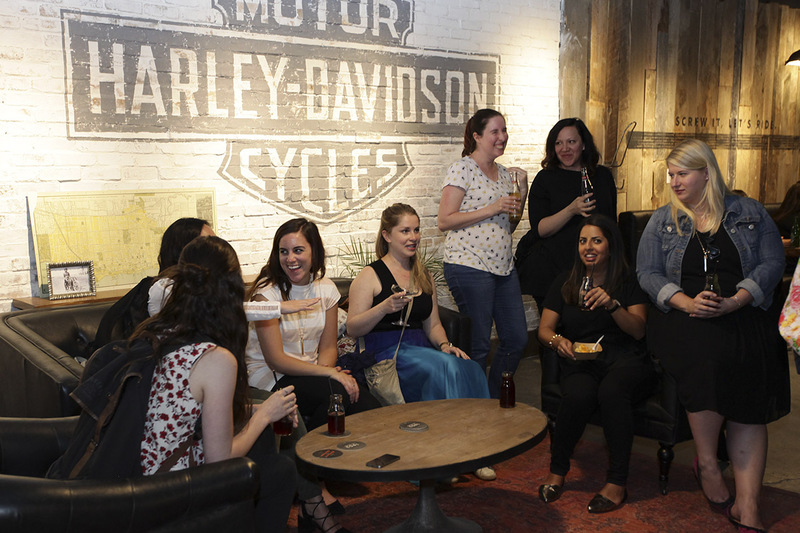 The skill, professionalism, knowledge and creativity which the team brought to the 1903: A Harley-Davidson Café project was rivalled only by their commitment and passion to achieve great success on behalf Harley-Davidson Canada. “Our partners at Weber were faced with a multitude of timeline constraints as well as a variety of asks from PR support, to ongoing project strategy, through event planning and execution. With sincere positivity and enthusiasm for the project and for H-D C, the team executed with excellence, faced challenges with grace, and served up more proof of adaptability and agility than the café served in coffee! It was a pleasure to work with Weber on this unique and inspiring project, and we look forward to the next opportunity to deliver dreams of personal freedom!